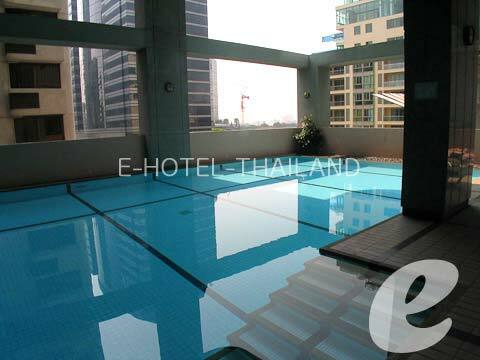 A serviced apartment designed for extended-stay travelers and families. 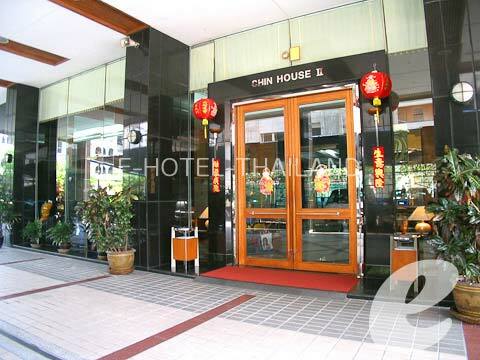 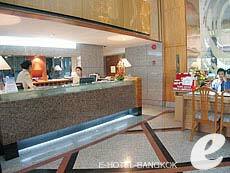 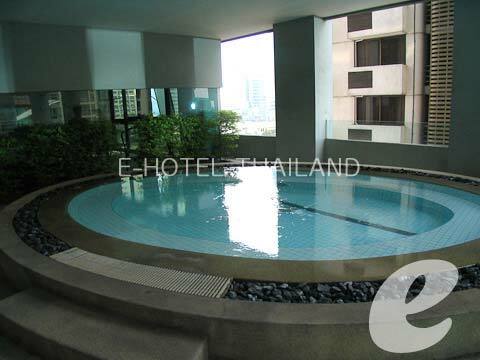 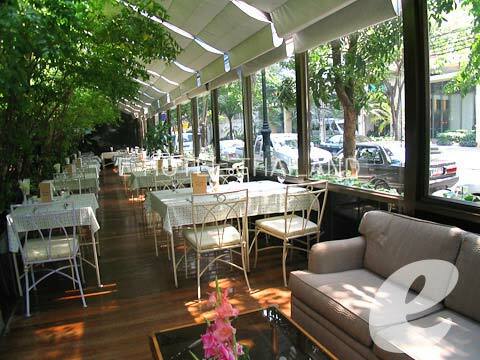 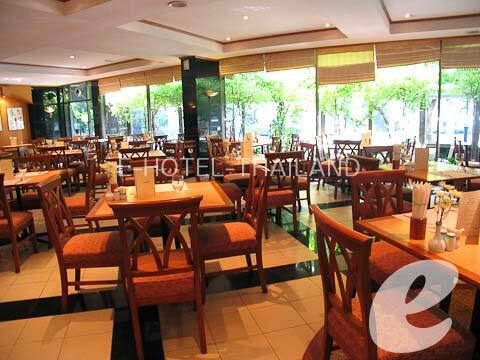 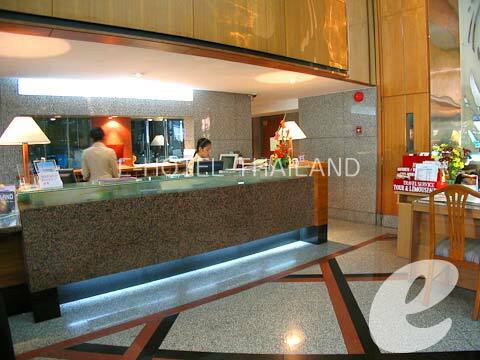 Bandara Suites is conveniently located a 5-minute walk from BTS Saladaeng station. 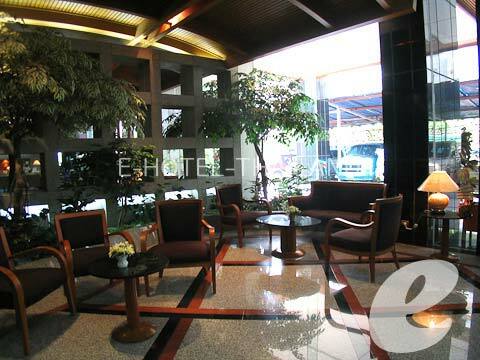 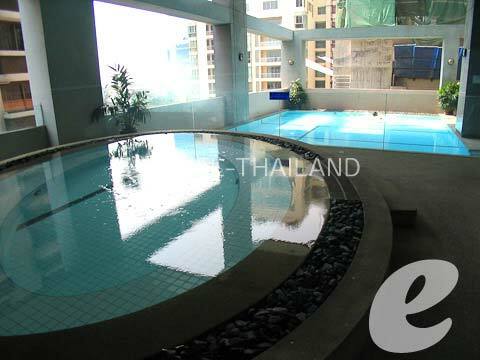 It is originally designed for condominium; the rooms are simple but comfortable with a living room and kitchen. 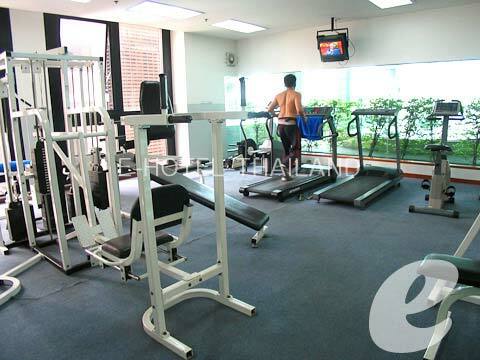 The hotel is also equipped with a swimming pool, sauna, and fitness center.